Synthetic Hemp Rope is a polypropylene based rope that looks and feels like a natural fibre rope. 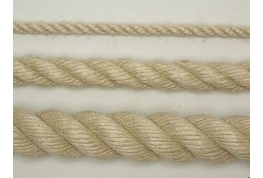 Synthetic Hemp rope is often referred to as Hardy Rope, Hempex or Polyhemp. 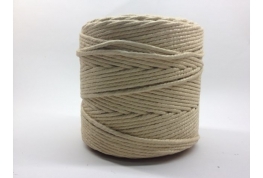 As a natural looking synthetic rope it has several advantages over natural fibre rope - it will not shrink, swell or rot when it gets wet making it ideal for all outdoor rope projects. 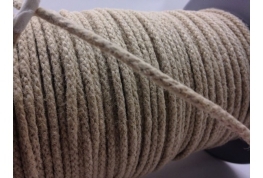 Synthetic Hemp rope is our first choice recommendation for any outdoor rope requirement. 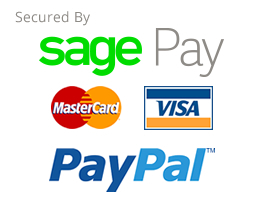 Here at Cheap Rope we manufacture and supply Synthetic Hemp Rope and have the largest stocks in the UK. 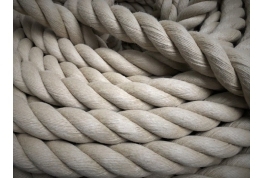 Please feel free to call or visit Cheap Rope if you would like any advice on choosing a suitable rope for your project.